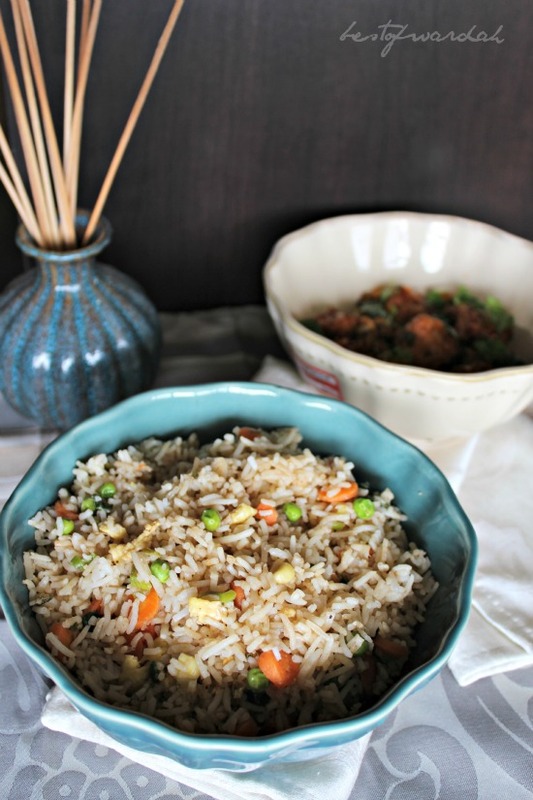 Chinese fried rice is such a crowd favorite, I don't even need to give it an introduction. It is probably the most popular item to order at Chinese restaurants. I know I can't resist ordering fried rice at a Chinese joint. What people don't know about it is how easy - and convenient - it is to make yourself. 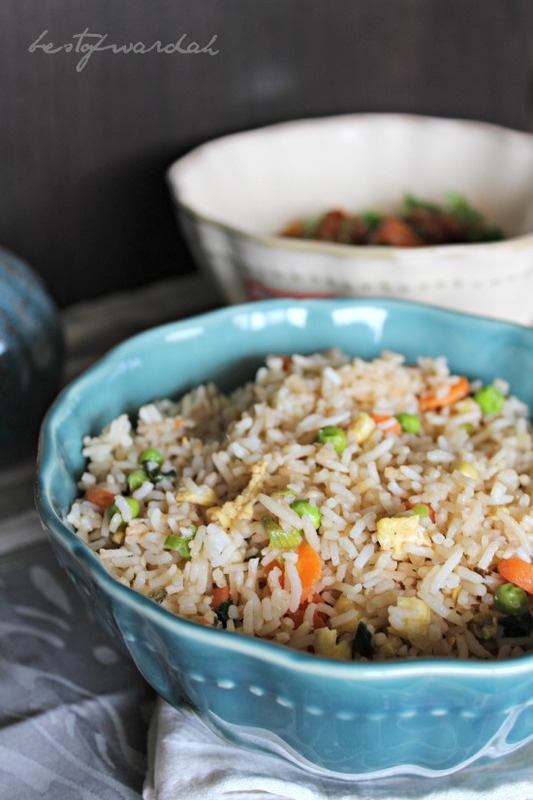 Chinese fried rice is like the Mexican frittata - a delicious way to use up day old leftovers from vegetables and meats to rice. All you have to do is use a couple ingredients and you've got a delicious meal in 20 minutes. Saute vegetables and green onions in 1 or 2 tbs of oil until fully tender. Season it lightly with salt and pepper. Remove into a bowl and set aside. In the same pot or wok, fry the eggs until you have a fully cooked but soft, scrambled egg. Season lightly with salt and pepper. Make sure to cut through it with a fork to bite sized pieces. Remove into the same bowl. In the same pot, fry the garlic and ginger pastes with the remaining oil. 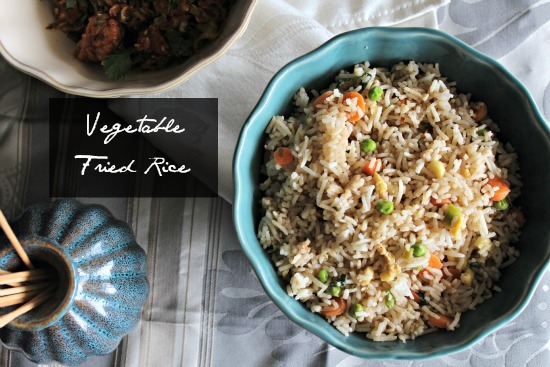 Once golden brown, aromatic, and sizzling, add in the rice and toss to coat. Add in the vegetables and egg. Lastly, add in the soy sauce. Start with 1/4 cup and add more to taste. Add salt and pepper to taste as well. 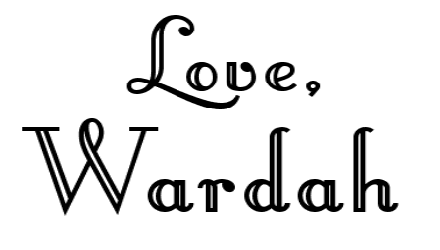 Thank you Karan, for your support and kind words!